We do the work: You have the FUN! Call 570-996-1502 for more information or to book a party. 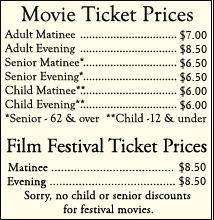 $11.00per child includes movie ticket, small soda, small popcorn. Guest of Honor is FREE! Each guest receives movie ticket, small soda, small popcorn, your choice of pizza or hotdog, cake and ice cream. · Includes 1 hour in the Event Room before OR after the movie. · Guest of Honor is FREE! · Advance reservation and up to 10 guests included in package price. · $50 non-refundable deposit required at time of reservation. Price for Additional Guests: $16.00/per child, $18 per adult. Reserve time in the Dietrich Special Events Room for the special occasion or professional function of your choice. Room reservation fee is $50 per hour and requires a $50 non-refundable deposit at the time of reservation. Special Occasion Slide shown prior to your group’s movie showtime. $10 set-up fee. 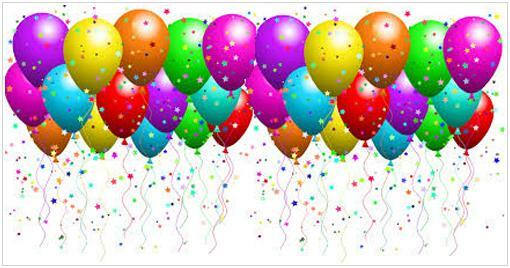 Dietrich Theater Party Favors – Children’s Flat Packs for $9.50 each or Poppers for $10.50 each. CHILDREN ARE AGE 12 AND UNDER.